This book brings together emerging insights from across the humanities and social sciences to highlight how postcolonial studies are being transformed by increasingly influential and radical approaches to nature, matter, subjectivity, human agency, and politics. These include decolonial studies, political ontology, political ecology, indigeneity, and posthumanisms. The book examines how postcolonial perspectives demand of posthumanisms and their often ontological discourses that they reflexively situate their own challenges within the many long histories of decolonised practice. 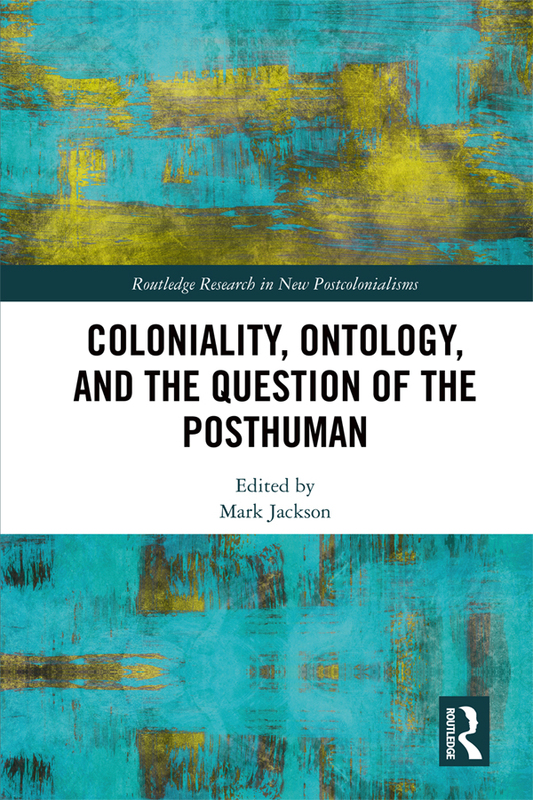 Just as postcolonial research needs to critically engage with radical transitions suggested by the ontological turn and its related posthumanist developments, so too do posthumanisms need to decolonise their conceptual and analytic lenses. The chapters' interdisciplinary analyses are developed through global, critical, and empirical cases that include: city spaces and urbanisms in the Global North and South; food politics and colonial land use; cultural and cosmic representation in film, theatre, and poetry; nation building; the Anthropocene; materiality; the void; pluriversality; and, indigenous world views. Theoretically and conceptually rich, the book proposes new trajectories through which postcolonial and posthuman scholarships can learn from one another and so critically advance.